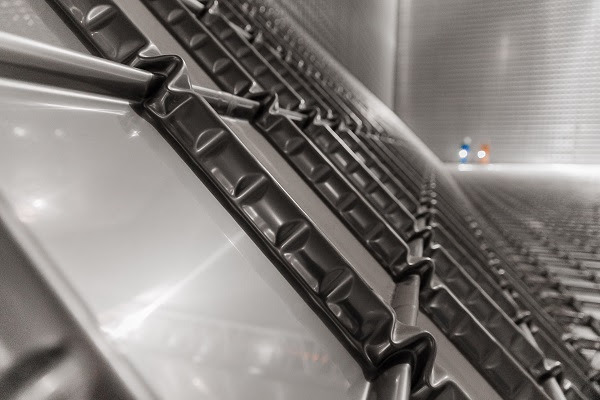 Bureau Veritas experts have been working with GTT to approve two new containment systems: the Mark III Flex+, an evolution of the Mark III® but with a lower boil-off rate (BOR), and the GTT MARS™, a containment system developed for LPG carriers that is adaptable to any size of tank or ship. Approval in Principle (AiP) has been provided for a 6,500 cbm bunker barge (jointly developed between DSEC and GTT) and the AiP for the design of an 180,000 cbm LNG carrier is being finalized. Both demonstrate GTT's move beyond containment technology systems to full ship design. A solution for vapour pocket management allowing LNG carriers, in compliance with the revised IGC Code, to operate with an increased filling limit (above 98%). GTT's NO96 pressurization system evolution to provide enhanced maintenance flexibility and safety. Reduced cooling down features of both the NO96 and Mark III® systems to improve cargo operations.